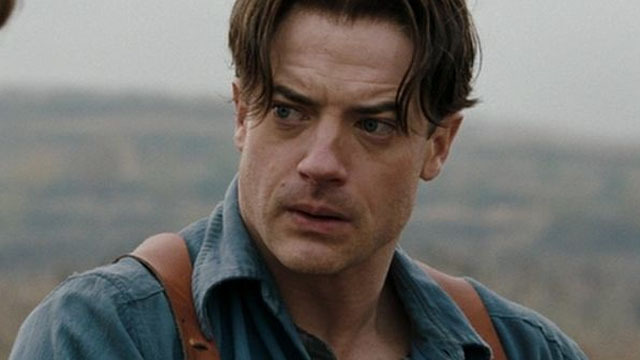 Currently, Brendan Fraser is lending his sardonic monotone to Robotman on Doom Patrol. But nearly 20 years ago, he came close to joining the DC Universe in a much bigger capacity. When Warner Bros. was planning a Superman reboot based on a script by J.J. Abrams, Fraser was on the shortlist of actors considered to play Clark Kent. The project cycled through a handful of directors, including McG and Brett Ratner, before it was retooled into Bryan Singer’s Superman Returns in 2006. During an interview with SYFY Wire, Fraser explained what it was like to audition for the Man of Steel at a time when superhero movies were still relatively rare. Fraser likening the film to Shakespeare definitely falls in line with what we know about its script. Abrams’ story was called Superman: Flyby, and it would have featured a Krypton that didn’t explode. Instead, Krypton was a battleground for a fratricidal dispute between Jor-El and his brother, Kata-Zor. It turned out that baby Kal-El was rocketed to Earth to fulfill a mysterious prophecy. The film’s third act would have shown Superman brawling with his cousin, Ty-Zor, and three of his Kryptonian lackeys. In addition to Fraser, Matt Bomer, David Boreanaz, and Jerry O’Connell were among the actors vying to play Superman. A young Henry Cavill also tried out for the part in 2004, and a photo from his screen test leaked online in 2013. Would you have liked to see Fraser headline a Superman movie when he was in his prime? Share your thoughts in the comment section below! TAGS: BRENDAN FRASER, DC, SUPERMAN: FLYBY, WARNER BROS.